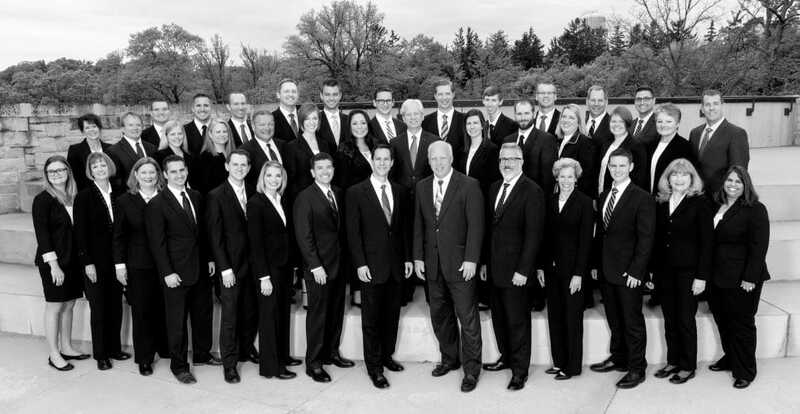 Firmly grounded in foundational values, and focused intently on each client’s well-being, Carlson Capital Management has been redefining partnership for thirty years. Our approach to wealth management surrounds you with a collaborative team who apply their expertise to integrate the financial disciplines, simplify your life, and provide peace of mind. Our disciplined investment philosophy is based upon academic research and the belief that markets are efficient. It is designed to remove emotion, mitigate risk, capture global market returns and drive the success of your wealth management plan. Finally, our objective, fee-based structure guarantees independent insight, and an ethical, transparent relationship. We’re proud of the fact that our perspective and approach have earned Carlson Capital Management a reputation for performance and fiduciary responsibility. Perhaps even more rewarding is the knowledge that our hard work and unwavering principles have earned us the trust of our valued clients. Read our biographies to learn more about the team whose steadfast commitment is to work on your behalf.